/ Modified apr 26, 2017 10:41 a.m. 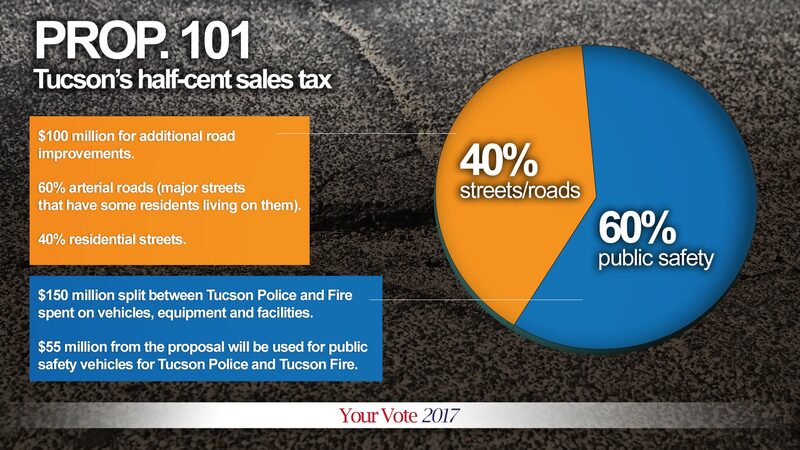 Prop 101: Should Tucson's Sales Tax Rise for Public Safety, Streets? Proposition 101 would raise sales tax in Tucson by half a cent, and bring in $250 million over five years, the city said. Ballots were mailed Wednesday to Tucson voters who will decide if the city sales tax should go up a half-cent for public safety equipment and street maintenance for the next five years. Proposition 101 would raise nearly $250 million and be split 60-40 between public safety and streets, with $150 million going to police and fire departments and $100 million to street repairs and maintenance. The tax increase, from 2 percent to 2.5 percent on most retail goods purchases, would cost the average resident $3 a month, city officials estimate. David Eppihimer, Pima County Republican Party chairman. “For a cup of coffee a month for those five years, you get a $100 million in road improvements and a 21st century police and fire department,” Mayor Jonathan Rothschild said in advocating for the increase. He and other members of the City Council voted unanimously to put the proposal on the ballot. 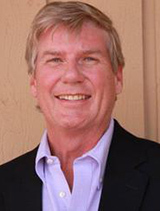 Pima County Republican Party Chairman David Eppihimer, whose organization voted to oppose the tax increase, said the city's needs should be handled within the current budget. “It’s not like there’s no money," Eppihimer said. "It’s a $1.3 billion overall budget. That’s a lot of money. There should be revenue to go all around to provide these services, not go to a half-cent sales tax." Rothschild said the repairs for Tucson roads would chip away at a fraction of the repairs needed. Of the $150 million intended for public safety, $55 million will go for purchase and equipping of police and fire vehicles vehicles. Rothschild said lists of vehicle needs and equipment will be made public so voters can be sure the money is spent the way they want. “Both on police and fire we have outlined, and you can look at each item of equipment were going to buy, each product,” he said. 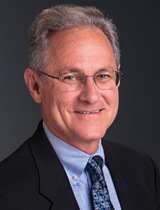 The half-cent rise in the sales tax works out to a 25 percent increase in the city's sales tax, and that could have an effect on retail business, University of Arizona economist Price Fishback said. The special election is the second time the city has gone to voters asking for street maintenance money in the last five years. In 2012, voters narrowly approved the city borrowing $100 million for street work, with the money paid back through a property tax increase estimated at $27 a year on the average house. The election is mail-in, with votes due back by 7 p.m. May 16. The city advises people mailing their ballots back to do so by May 10. Votes will be counted the night of May 16.